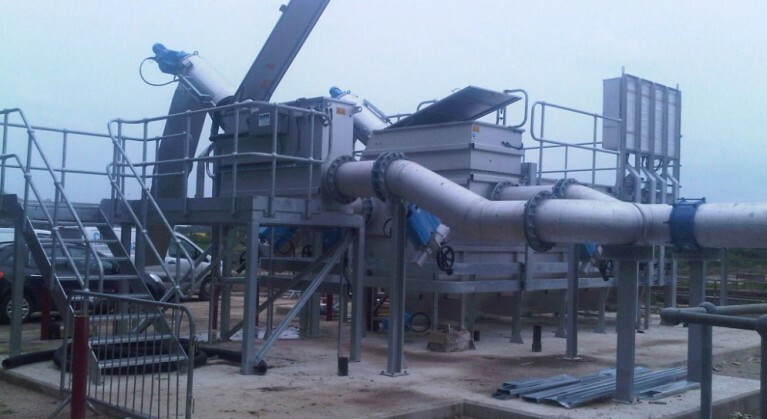 Grontmij / Northumbria Water Ltd.
Refurbishment and extension of four sewage treatment works in North East England. As a statutory undertaker, our client has to fulfill obligations to meet rigorous water quality thresholds set by the Environment Agency. These obligations are time-sensitive and it was essential that the planning process did not delay these essential works. Stephenson Halliday provided our client with planning advice from the outset – we quickly gained an understanding of the projects and made recommendations as to how to navigate the planning system in the most efficient and effective manner. We entered into pre-application discussions with the relevant planning authorities to establish which elements of the proposals would be permitted development and which would require express planning permission. We advised our client on the requirement for additional study work where necessary, with particular regard to the need for Flood Risk Assessments to satisfy the planning authorities in this respect. We then worked swiftly to prepare and submit planning applications for the refurbishment works to fit in with our client’s stringent timescales.